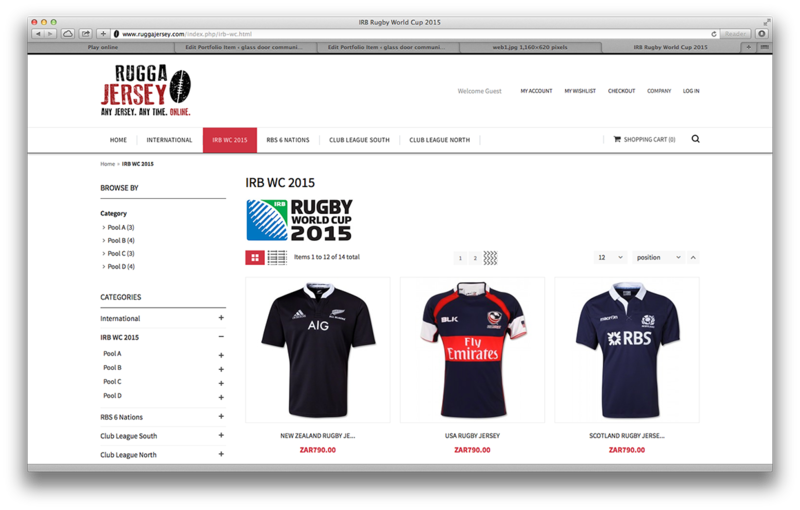 With a passion for rugby and a desire to make hard to get jerseys more readily available, our client came up with the ruggajersey.com very simple concept. Any Jersey. Any Time. Online.